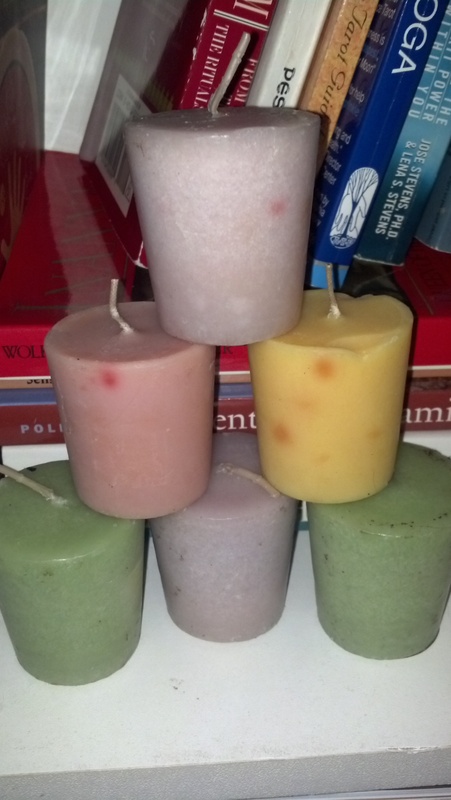 The all natural aromatherapy candles are ready to be added to the Nourish your Heart & Soul gift bags. 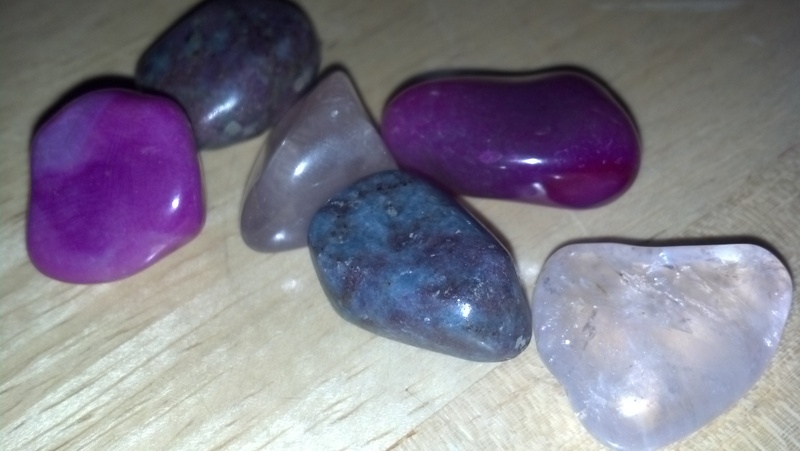 And I chose rose quarts, pink agate and ruby for participants to soothe their heart & souls at home. The bright pink stones are the pink agates. 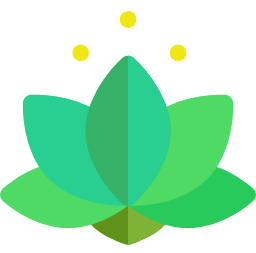 These are known for bringing calm and well-being, and healing issues related to the heart chakra like stress and anxiety. It can also help with insomnia, depression and emotional pain. The lighter pink stones are the rose quartz crystals. These are known for the quality of love that they evoke. The high energy of quartz gives rose quartz the property of enhancing love in virtually any situation. In turn, this lowers stress. All in all it is a very soothing and happy stone. The green and pink stones are a form of ruby. These are known for balancing the heart and encouraging joy and laughter. Ruby also helps overcome exhaustion and imparts vitality. There are still spots open in the Nourish your Heart & Soul Retreat on Sunday November 25, 2012 from 4-6pm. If you need two hours for yourself to ground, center and instill nourishing self-care practices to carry you through the busy holiday season, this retreat is for you. To register, email me at info@joannascaparotti.com, call me at 978-338-4326, or register online through the Paypal link here. Previous postNuture yourself and your loved ones this holiday season! What’s Happening i am new to this, I stumbled upon this I have found It positively useful and it has aided me out loads. I’m hoping to give a contribution & help other customers like its helped me.